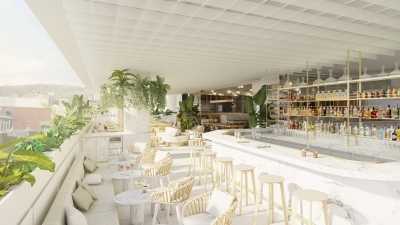 Montreal, Canada, 2019-Apr-12 — /Travel PR News/ — The new luxury centrepiece of Montreal’s Golden Square Mile, Four Seasons Hotel Montreal will officially open on May 8, 2019. This entry was posted in Business, Hotels, Luxury, Resorts, Travel, Travel Management, Travel Services, Travelers and tagged Canada, Four Seasons Hotel, Gonçalo Monteiro, Montréal. Bookmark the permalink.